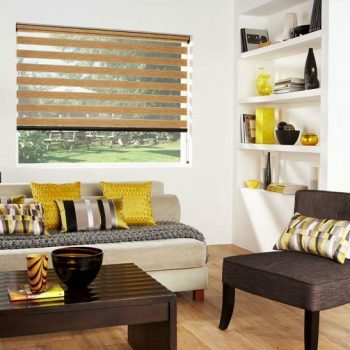 Probably the most heavily utilised room in most homes, the design of the living room is vital to your enjoyment of it. 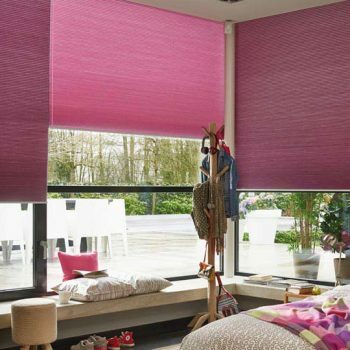 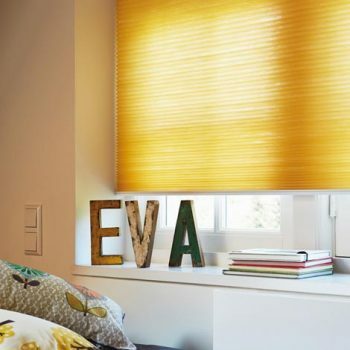 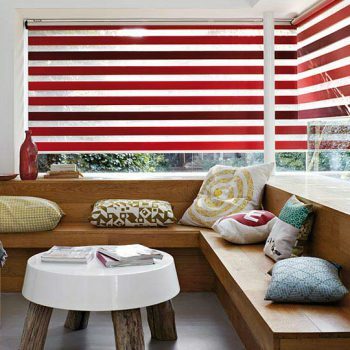 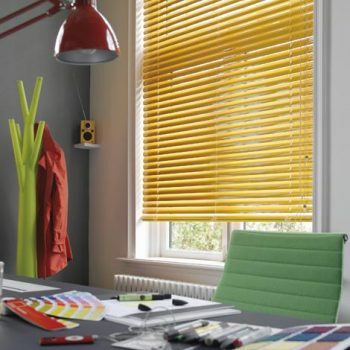 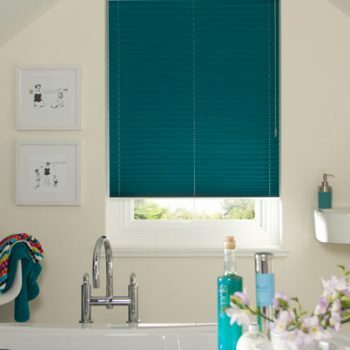 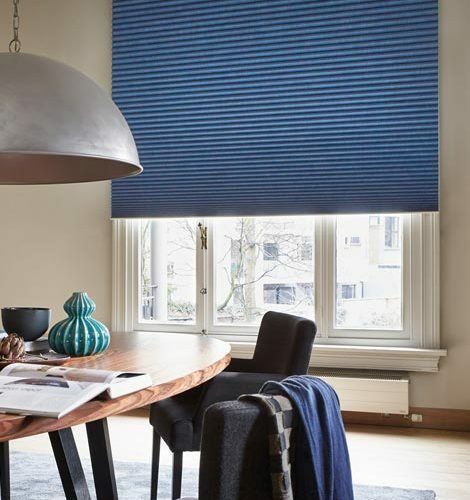 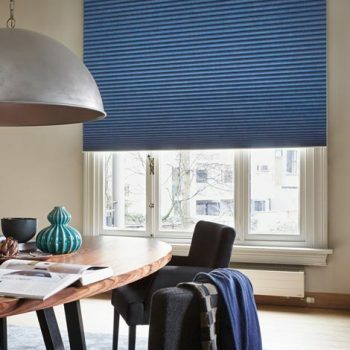 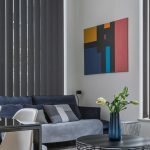 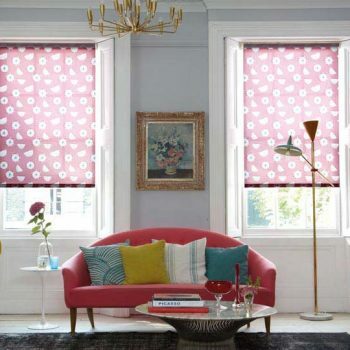 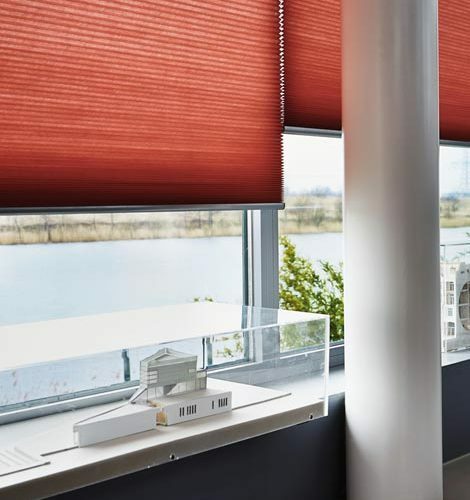 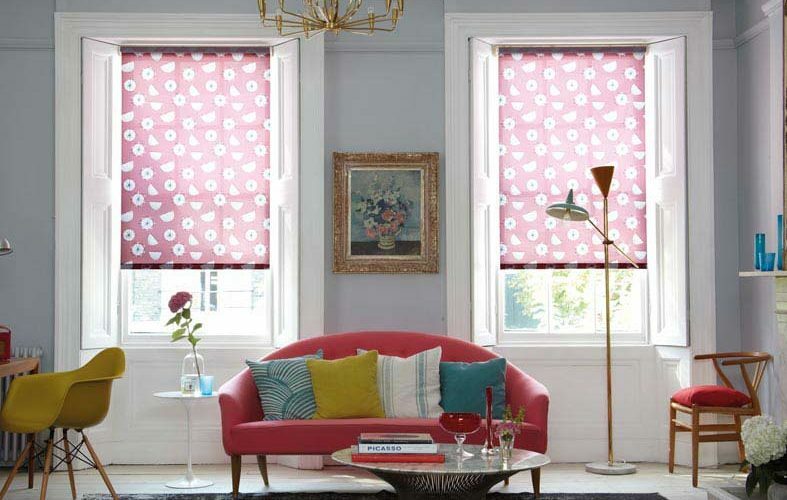 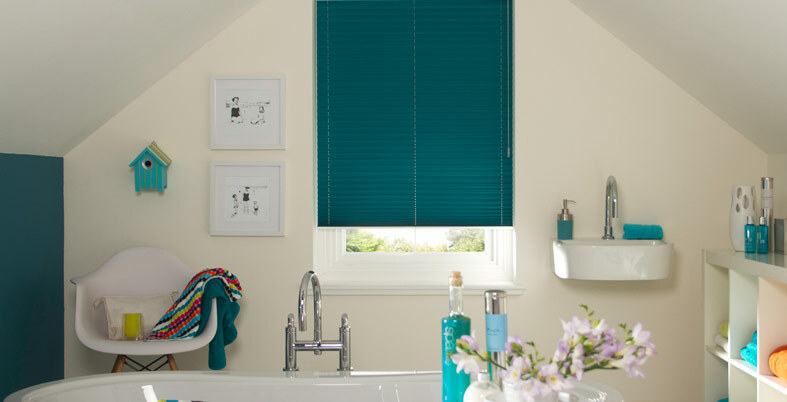 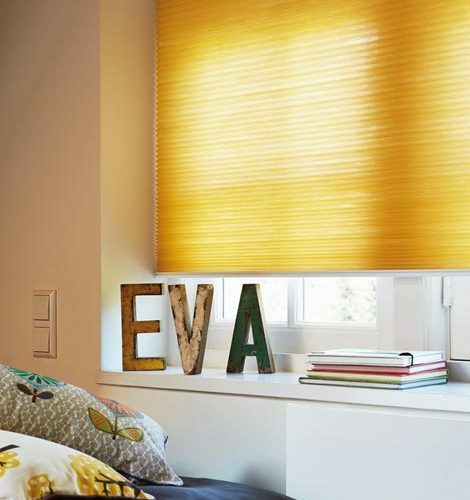 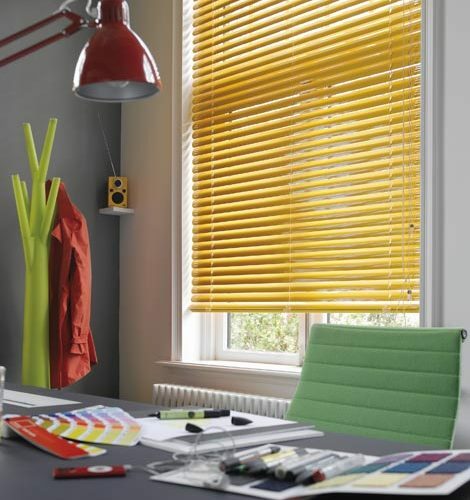 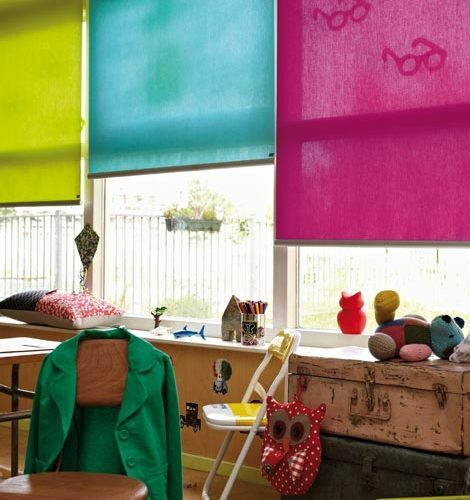 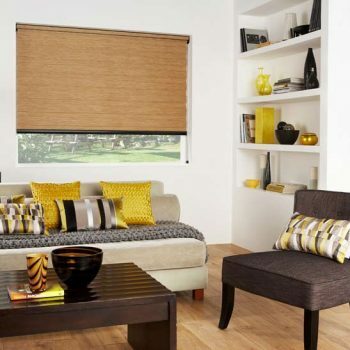 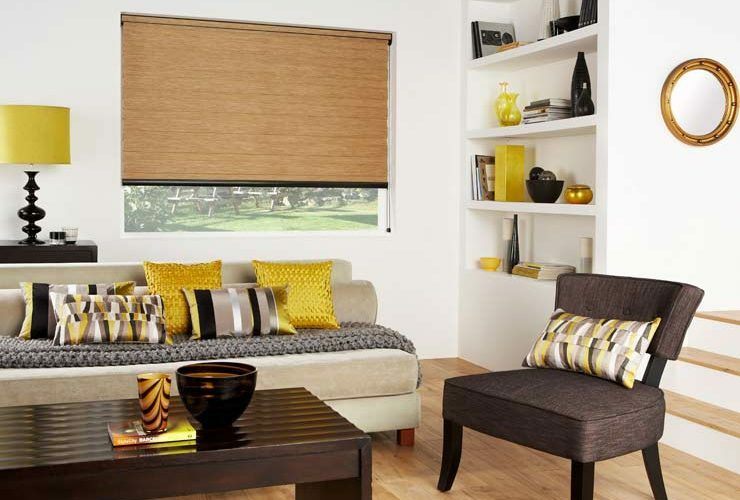 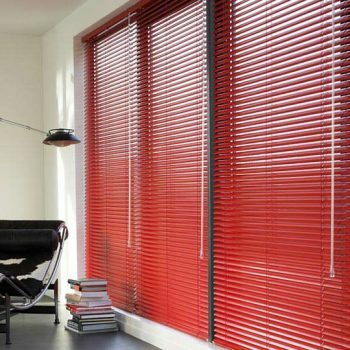 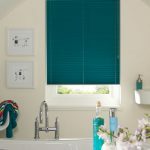 You may have spent hours painstakingly choosing the colour scheme, furniture and layout of your living room, but the choice of blinds or shutters can have a huge impact on the overall look and feel of the space, so it is important to choose very carefully when it comes to this. 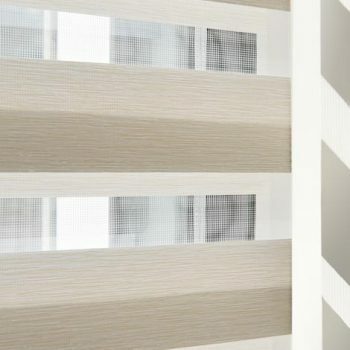 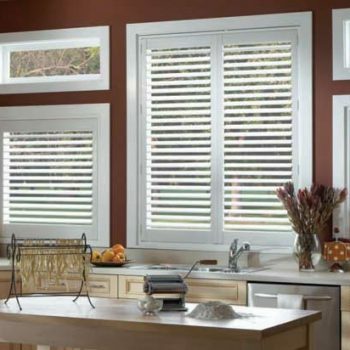 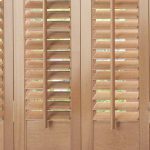 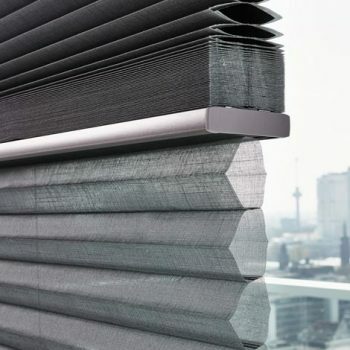 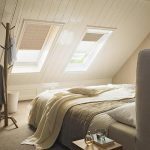 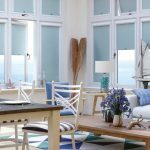 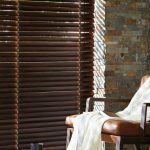 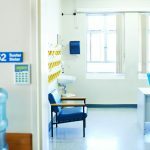 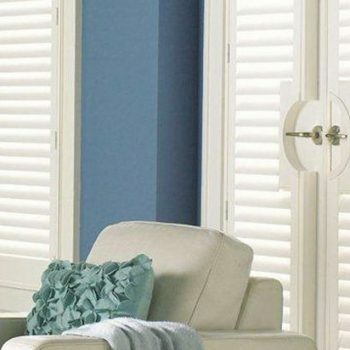 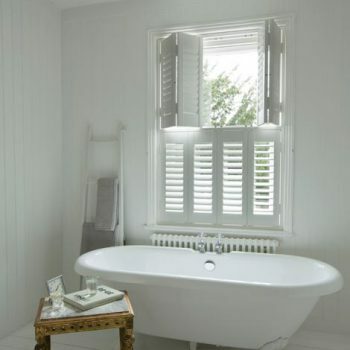 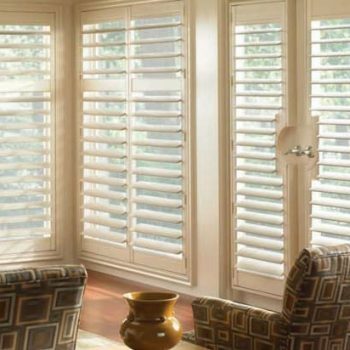 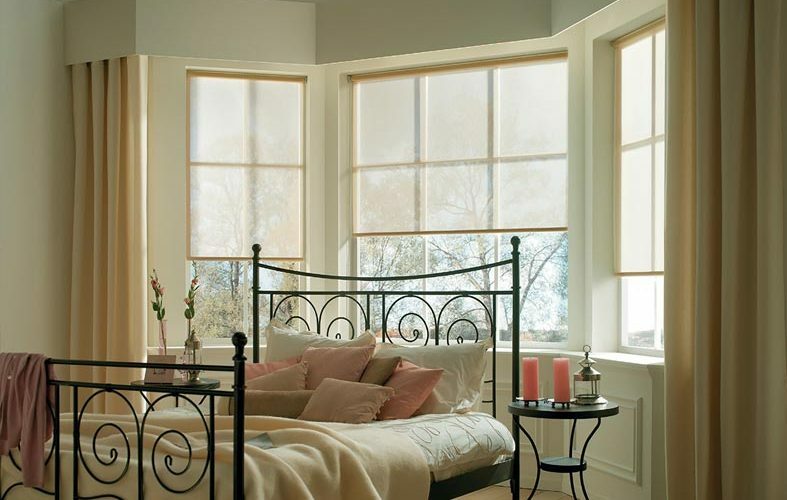 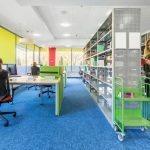 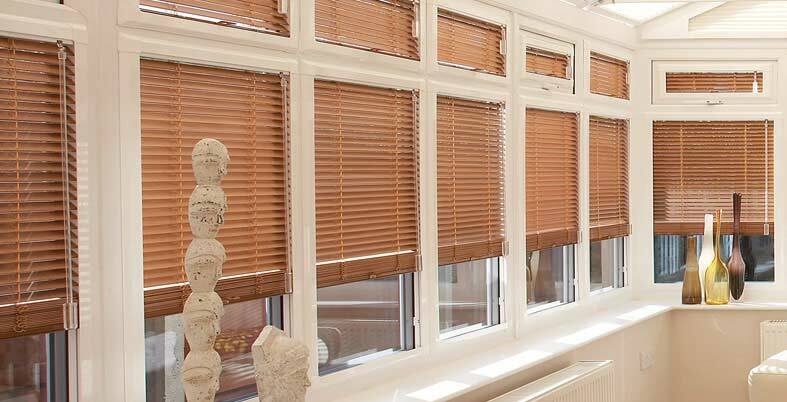 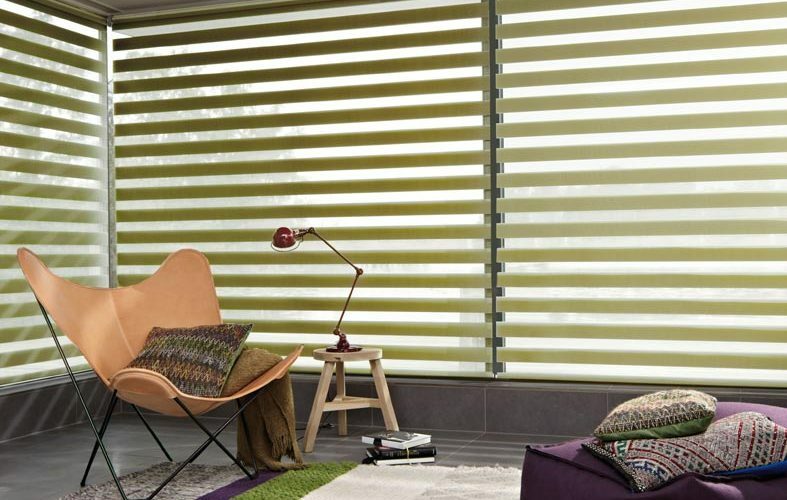 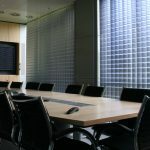 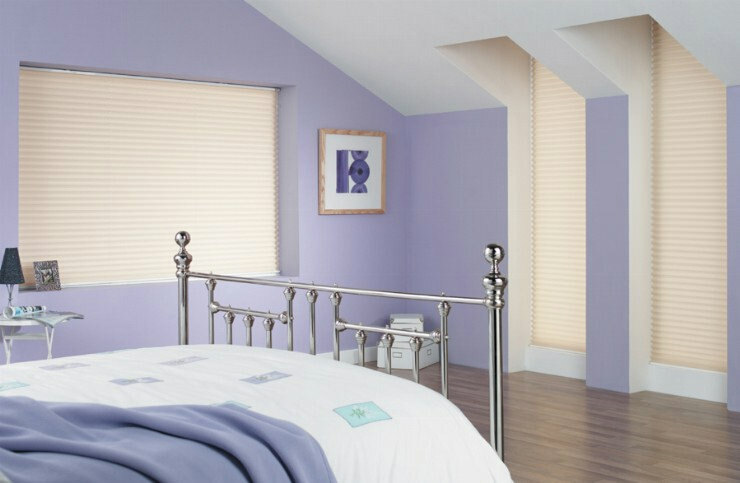 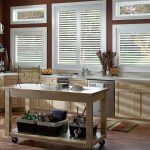 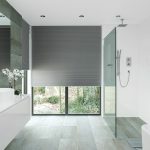 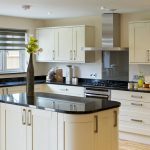 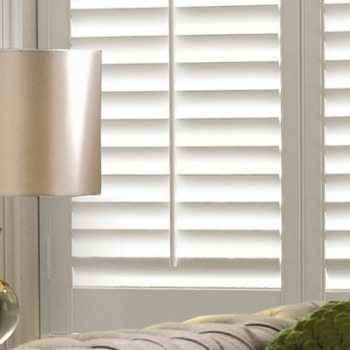 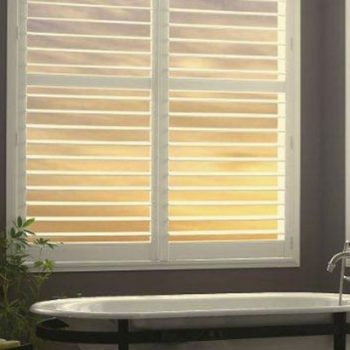 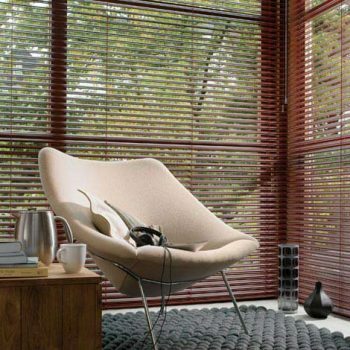 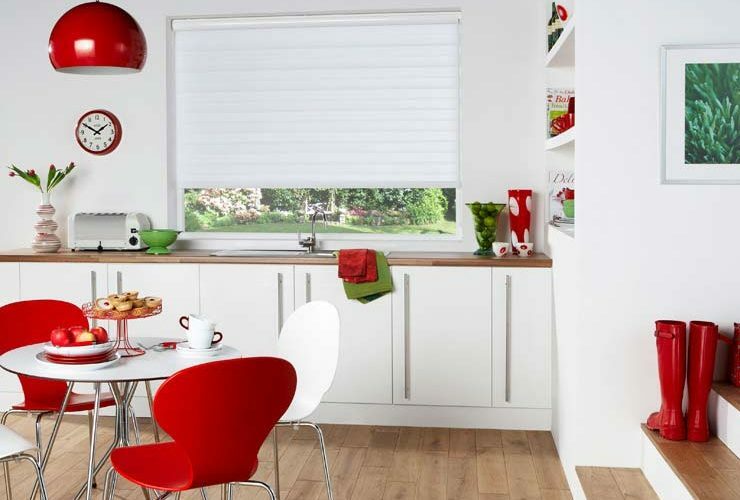 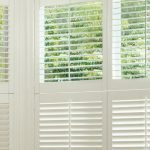 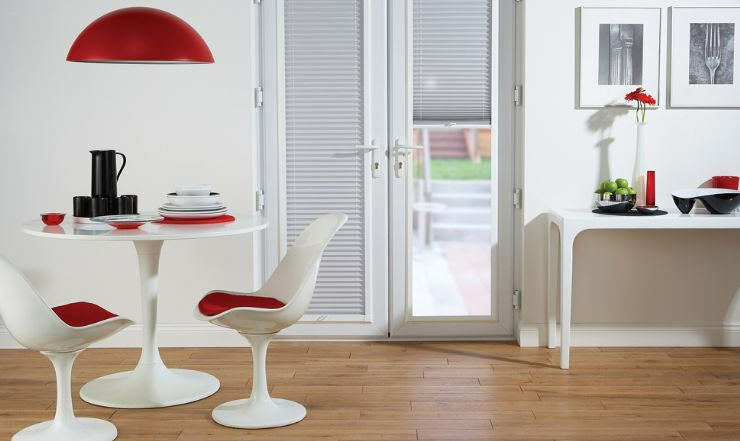 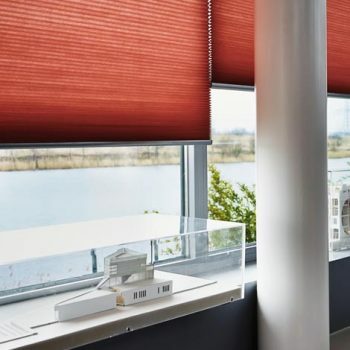 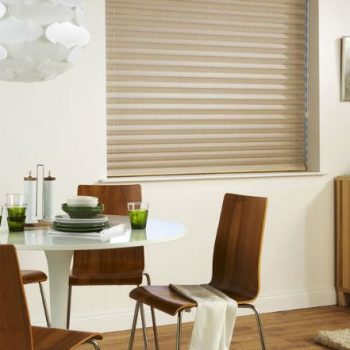 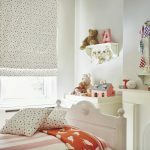 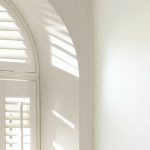 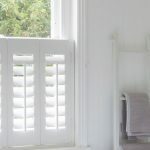 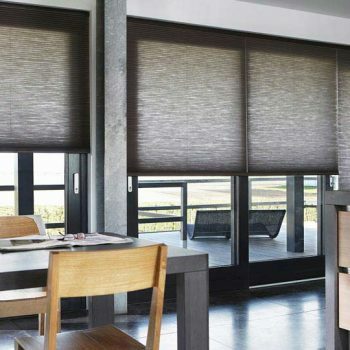 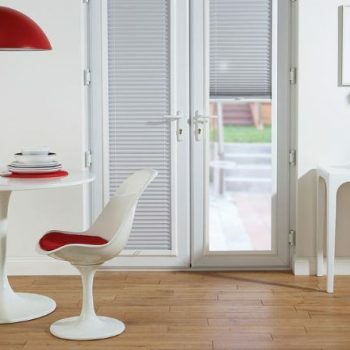 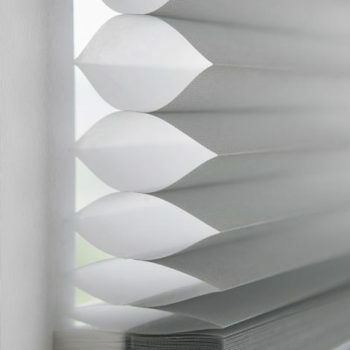 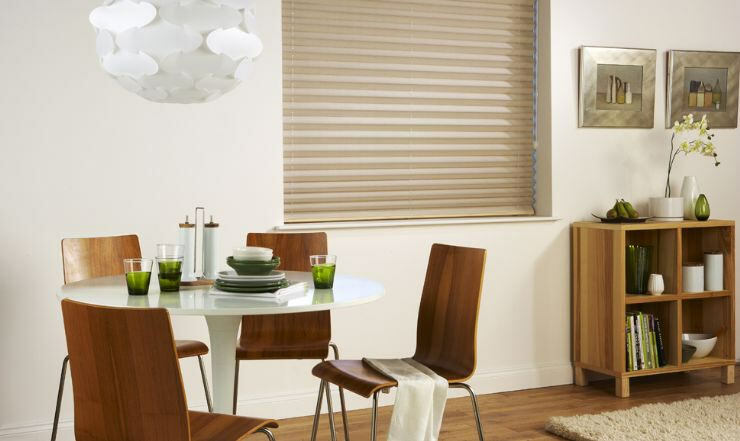 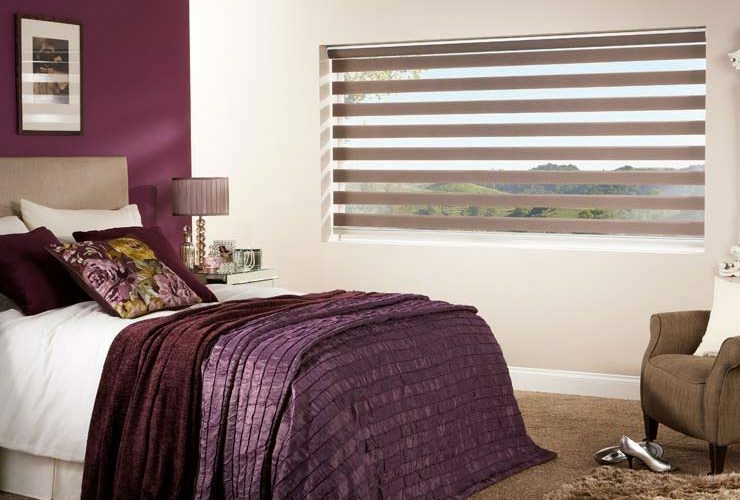 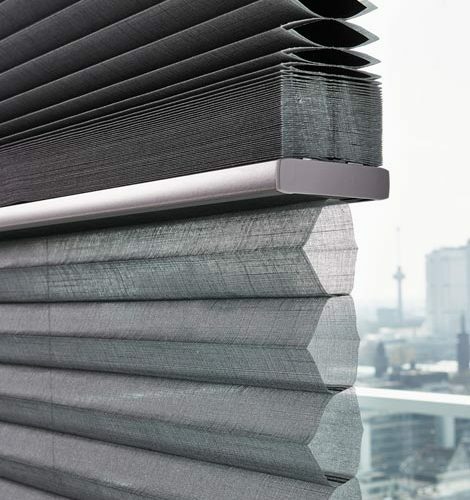 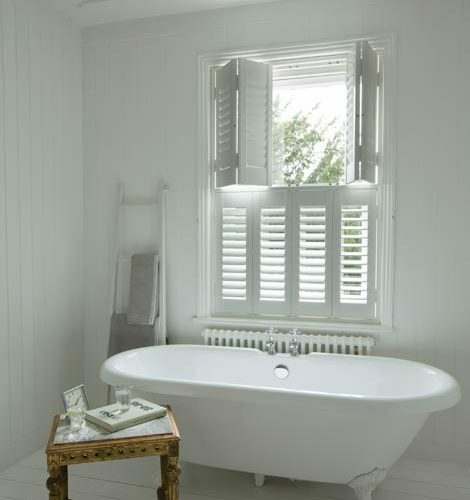 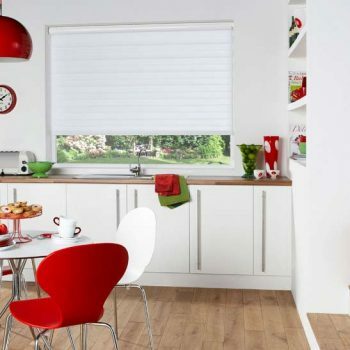 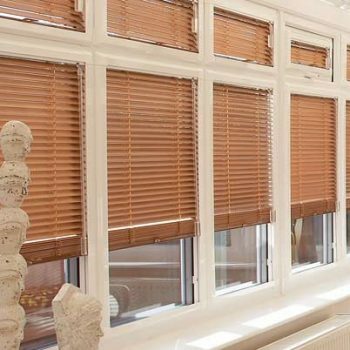 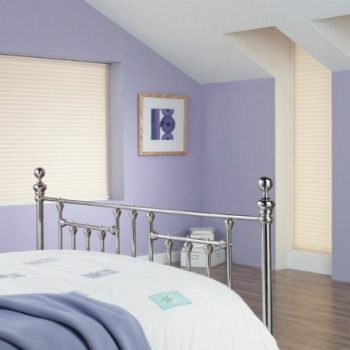 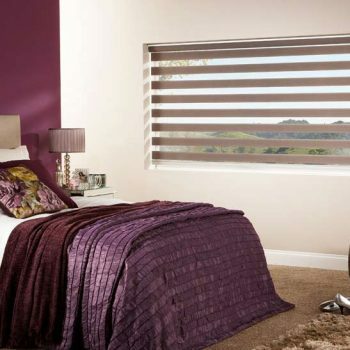 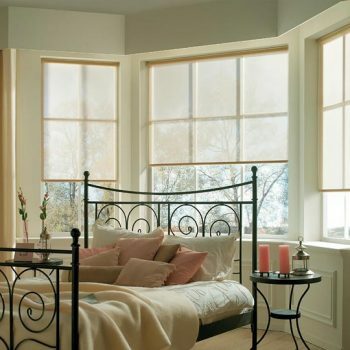 Here at Angel Blinds and Shutters, we have years of experience that has allowed us to establish ourselves as one of the leading providers of blinds and shutters in the Gateshead and Newcastle areas. 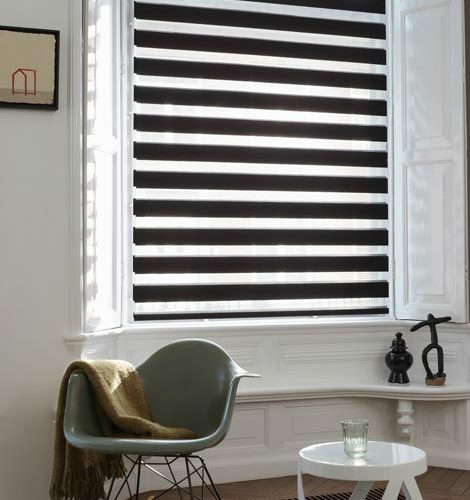 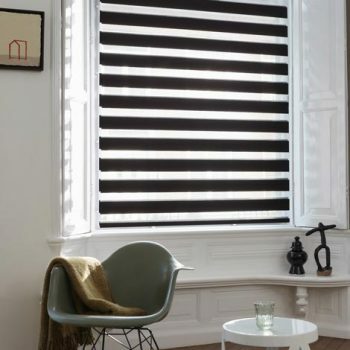 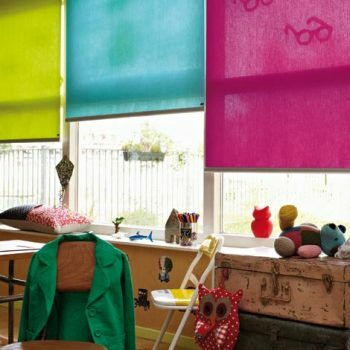 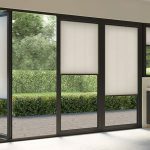 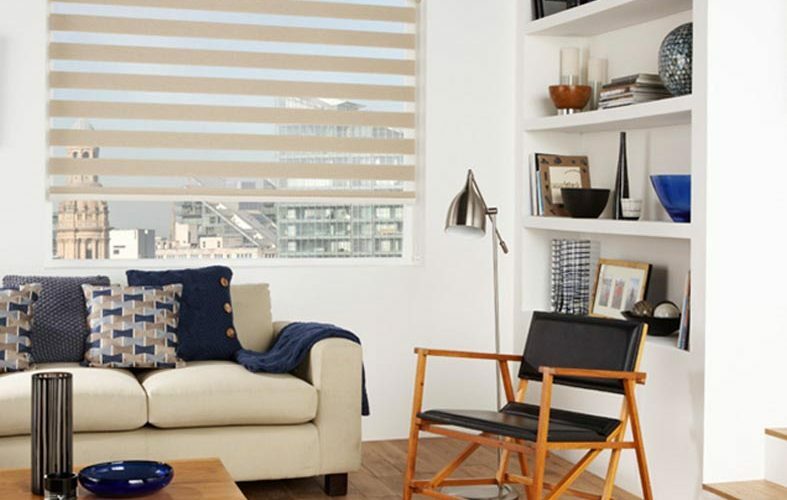 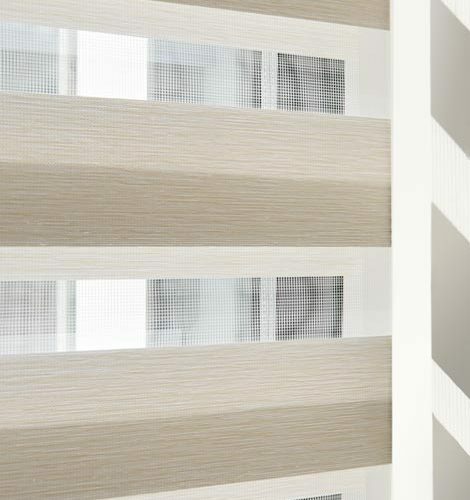 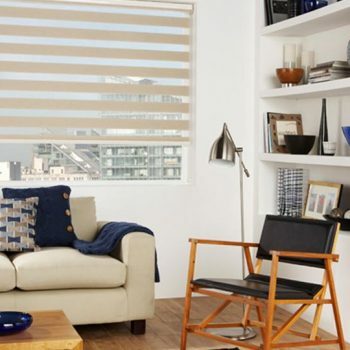 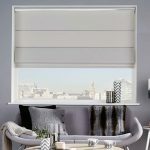 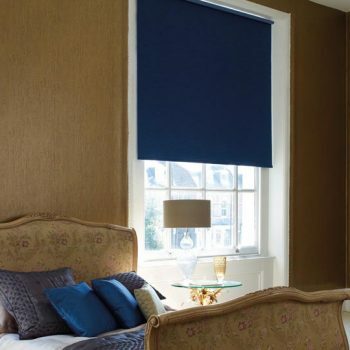 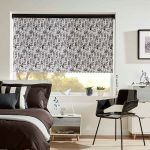 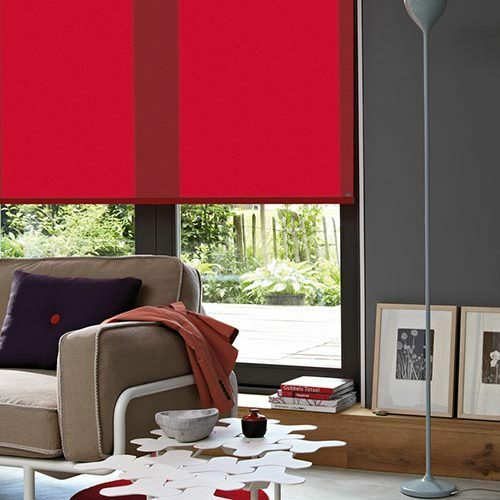 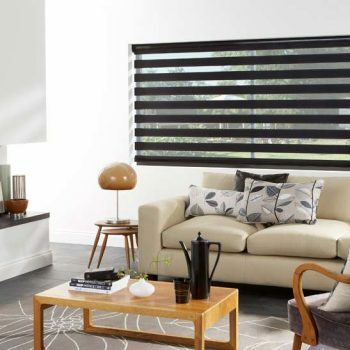 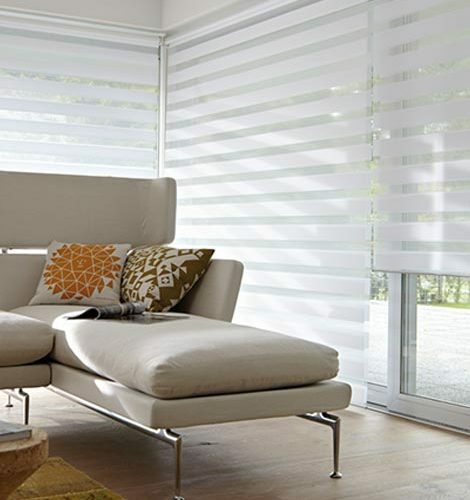 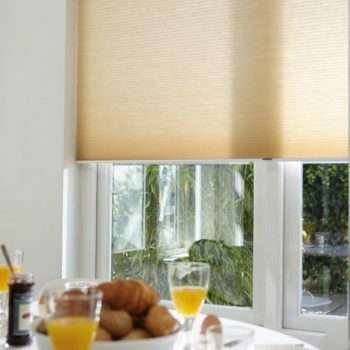 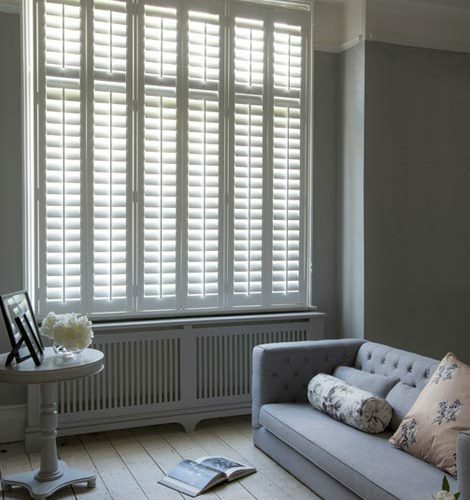 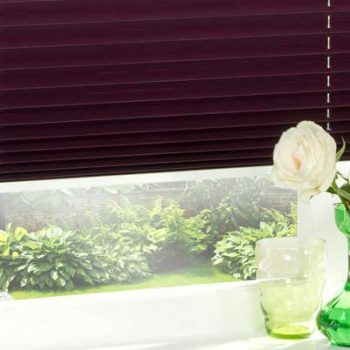 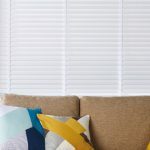 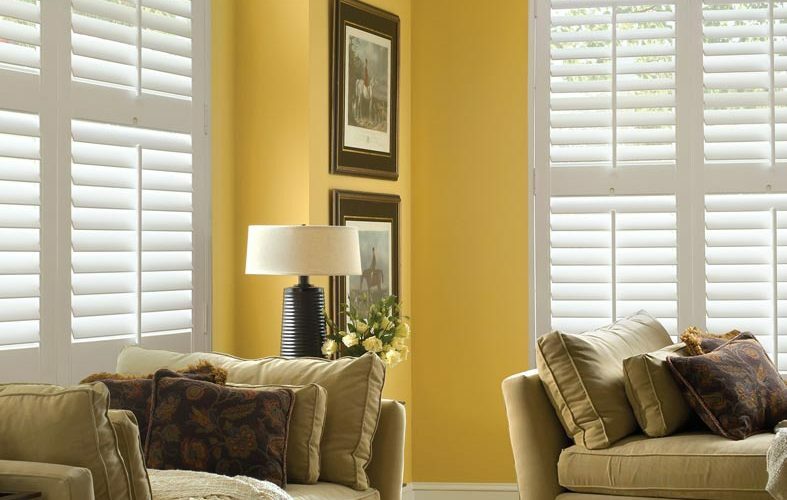 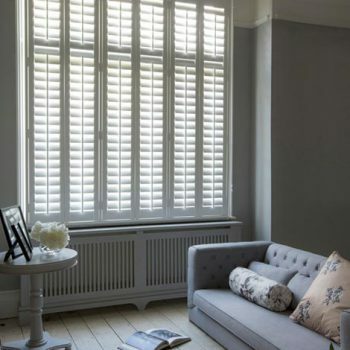 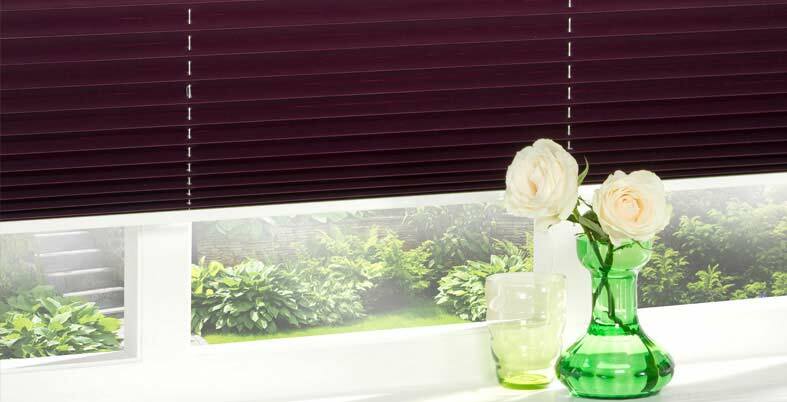 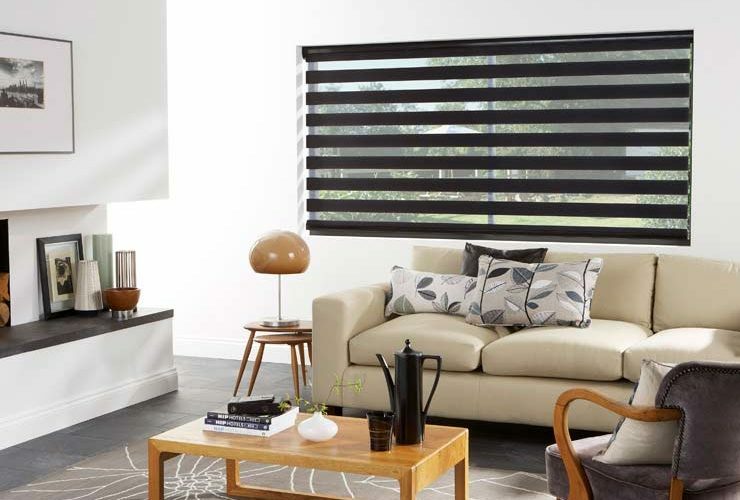 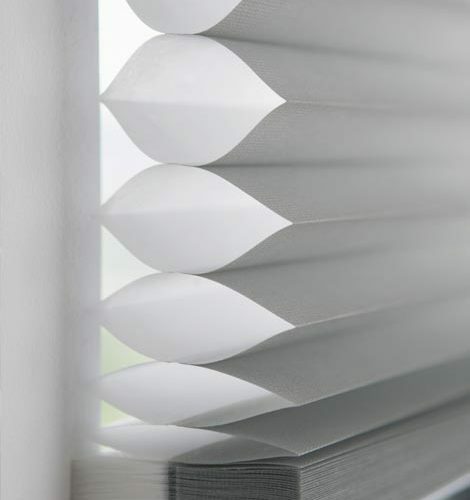 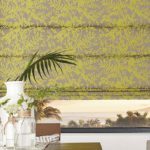 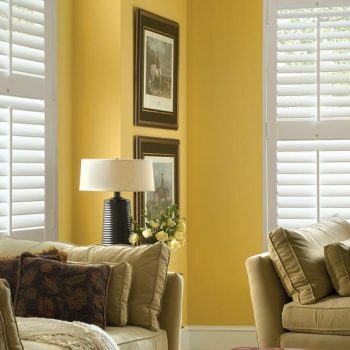 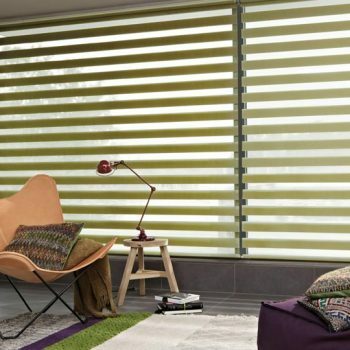 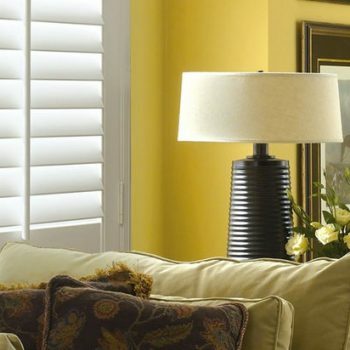 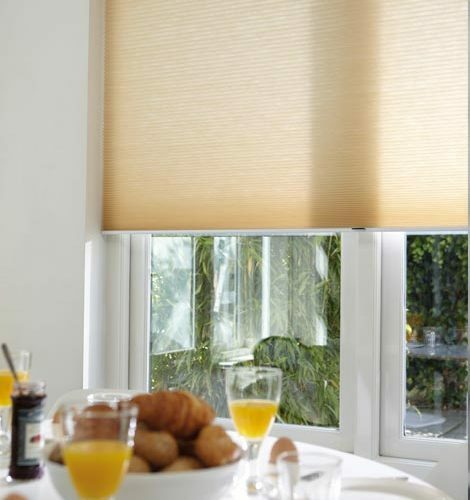 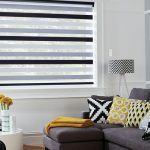 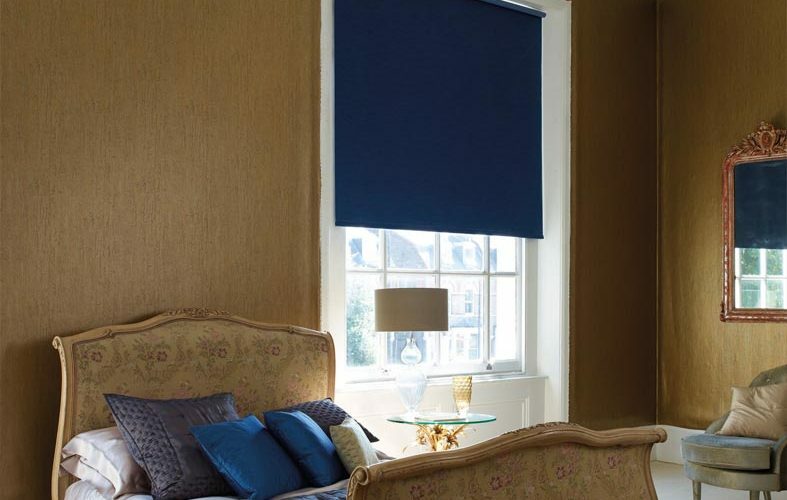 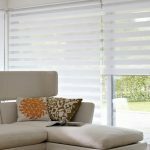 Our expert team can provide everything you need to make sure you have the perfect solution, whether you want living room blinds or living room shutters, offering nothing but the best service from start to finish. 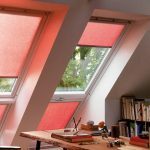 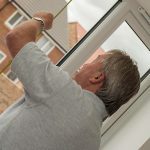 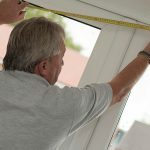 We provide a free home visit service, where we can measure your windows to determine the exact size of blind or shutter your require, whereupon it will be fitted to the highest standard by our team of experienced professionals. 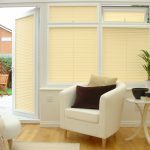 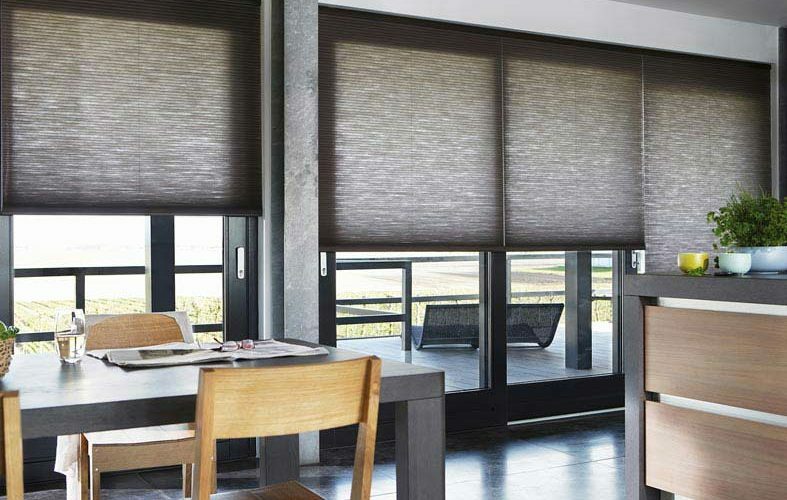 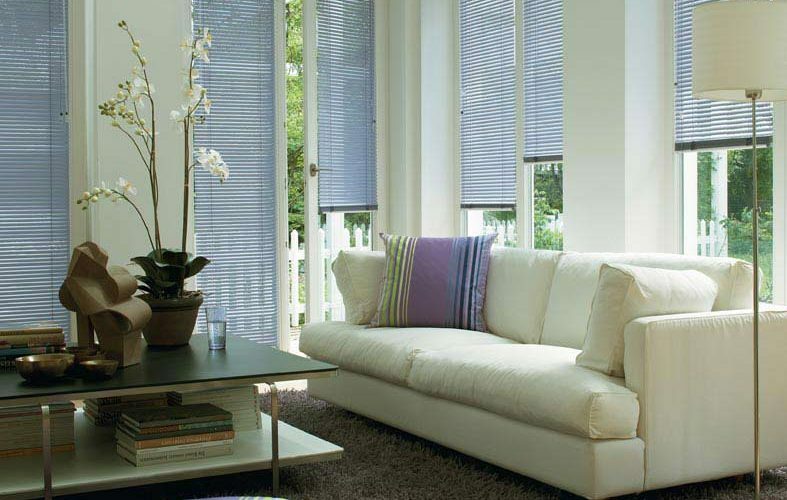 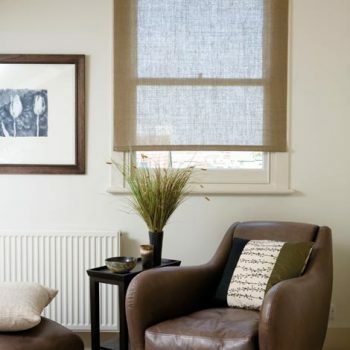 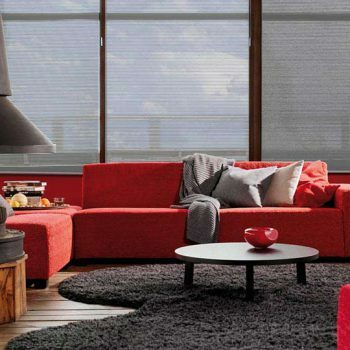 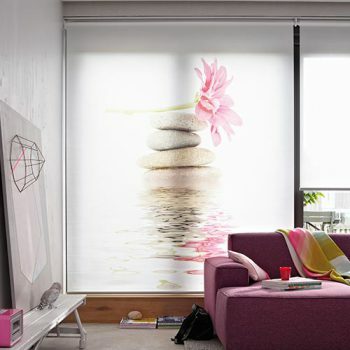 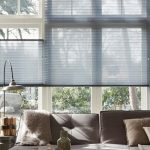 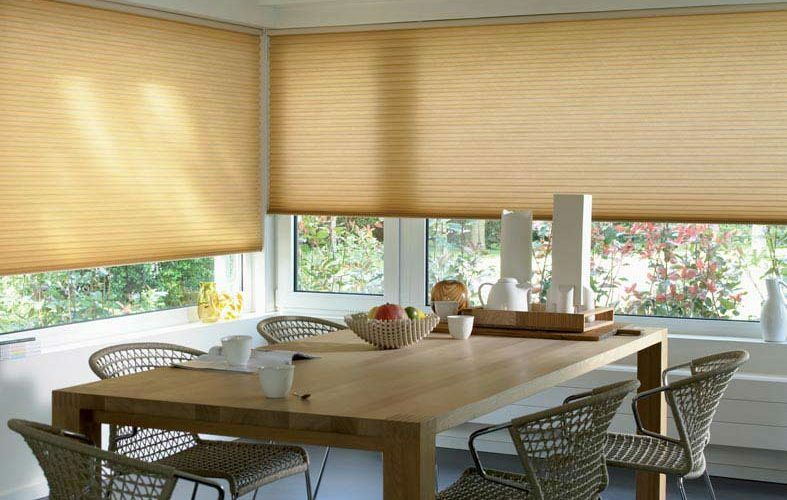 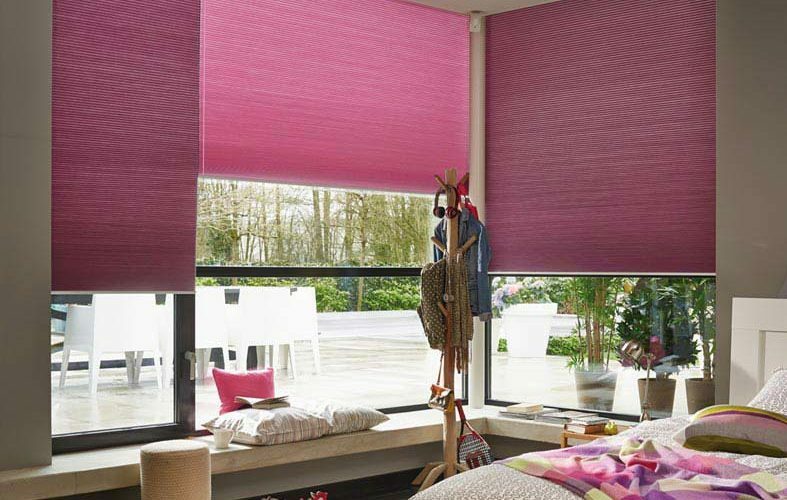 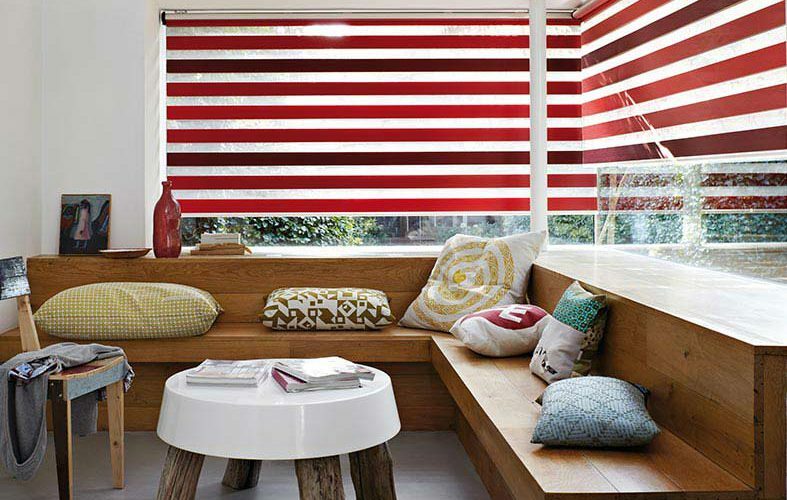 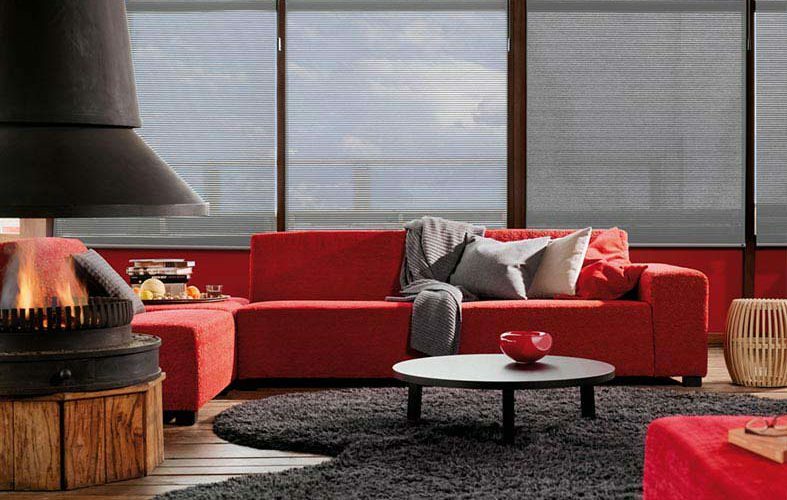 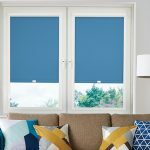 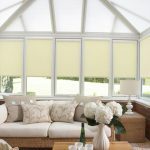 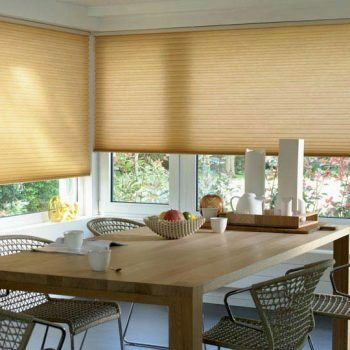 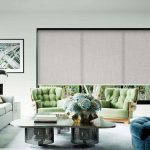 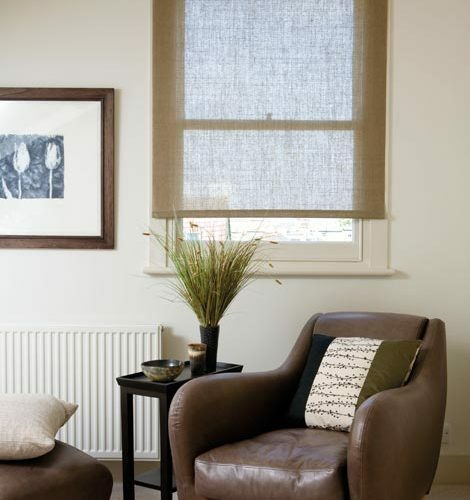 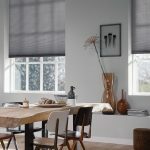 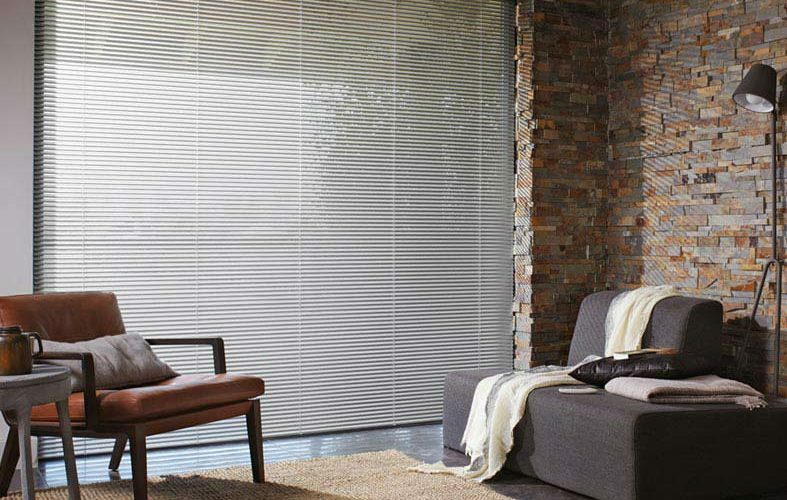 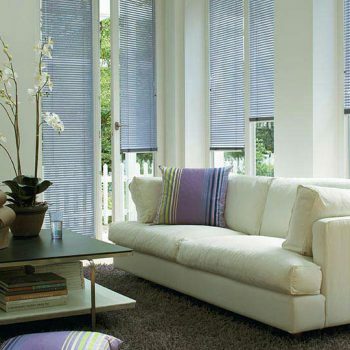 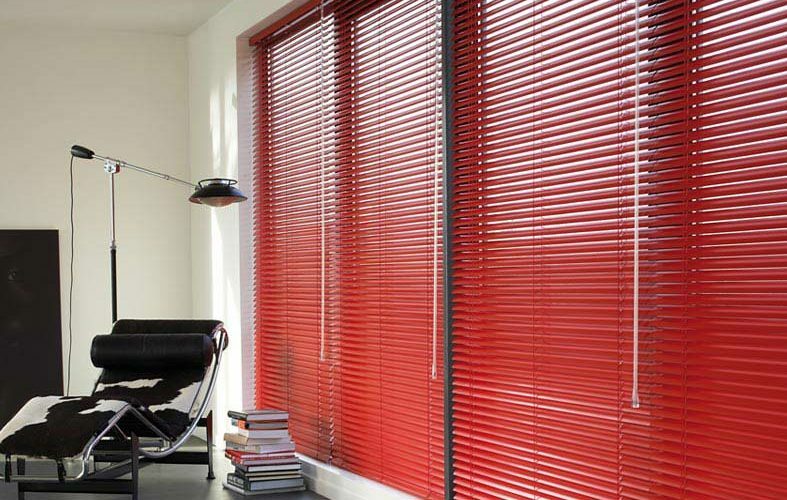 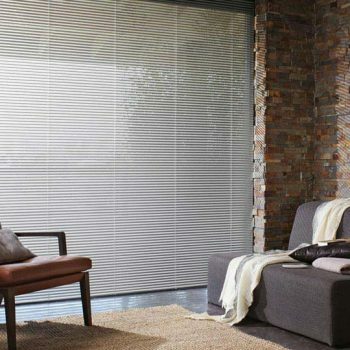 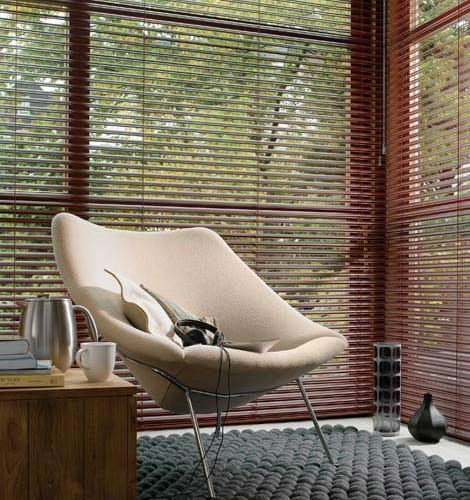 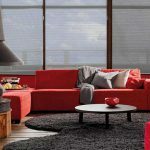 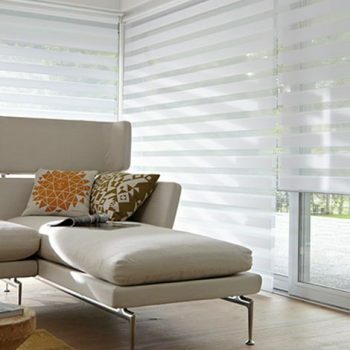 So whether you would like blinds or shutters for your living room, we have the experience, the skills and the passion to give you the best possible service, so get in touch with us today to find out more.